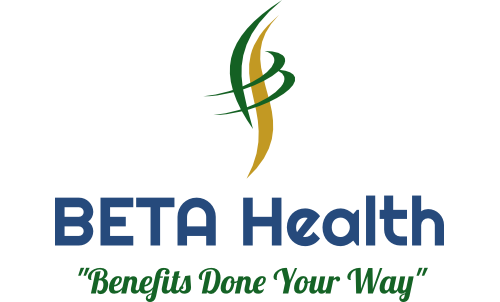 With an extensive selection of dental plans, dental products, and carrier partnerships, Beta Health Association, Inc. provides leading dental solutions to group, employers, individuals and families. Affordable and flexible dental plan choices for you or your family. Starting at $13 a month with no waiting periods and options to save up to 70% on dental care! We partner and work with brokers and agents nationwide, offering customized dental solutions for both clients and producers. With options for both dental insurance or network (discount) dental plans, we have a dental plan to meet your organization's dental care needs. Our customizable employer sponsored to voluntary dental plans offer flexible solutions and coverage for small or large groups. We offer low cost dental plans for individuals and families through AlphaDentalPlan.com. All of our dental plans offer excellent benefits at low costs for entire families. From cleanings to major dental procedures, our dental plans offer significant savings, have no waiting periods, and include options for orthodontics. Our dental networks provide access to quality, licensed dentists and dental specialists using a credentialing process to ensure providers meet our high standards. With provider locations nationwide and throughout Colorado, our dental networks offer highly accessible dental care.